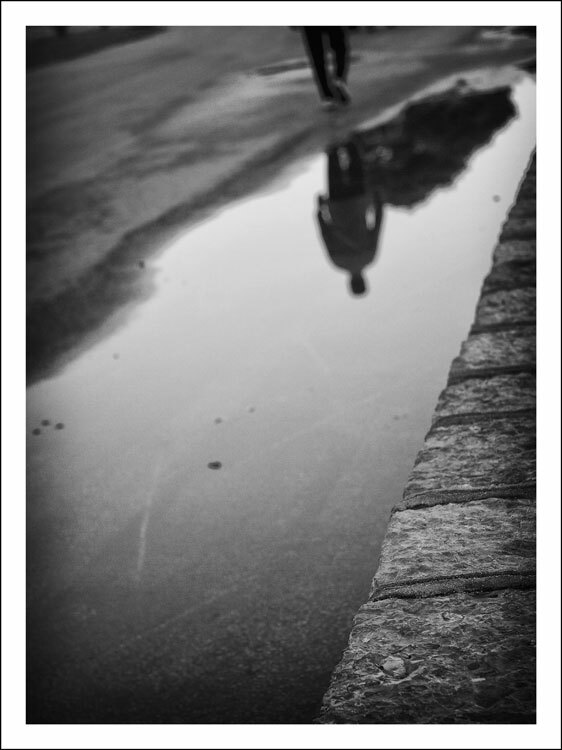 What a pitty that the reflection is out of focus... Do you think that focussing the foreground is the best result? Это хорошо, что автор скрыт. Ни улицы, ни абстракции, ни смысла!